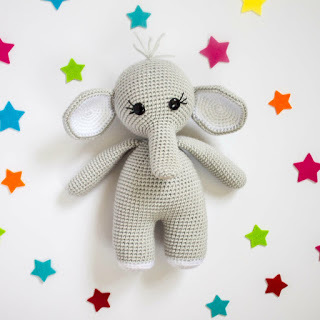 I am so excited to get started on this little crochet elephant! 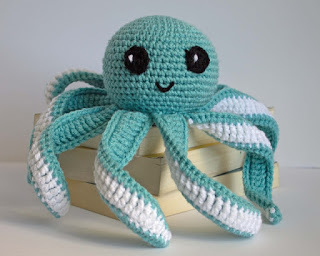 This is my first time hosting a crochet a long, and I am so excited to work on it with all of you! 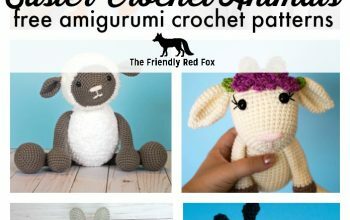 It should be a lot of fun and perfect for those wanting to learn a little more about amigurumi! 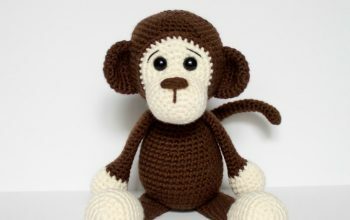 If you haven’t yet, make sure you join The Friendly Crochet Club on Facebook and sign up for The Friendly Newsletter! Then you will be kept in the loop and know right when the next part is posted (along with some extras!) To get all the materials and information be sure to check out this post before you get started. 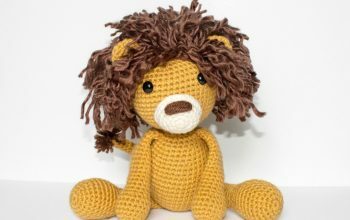 ad free PDF on Etsy or Ravelry. Part one will be the legs and the body. This is going to be one piece. You start by making the legs and then attaching them and then working on the body. There are a few techniques you will be doing (and maybe learning!) that I want to cover before I share the pattern. 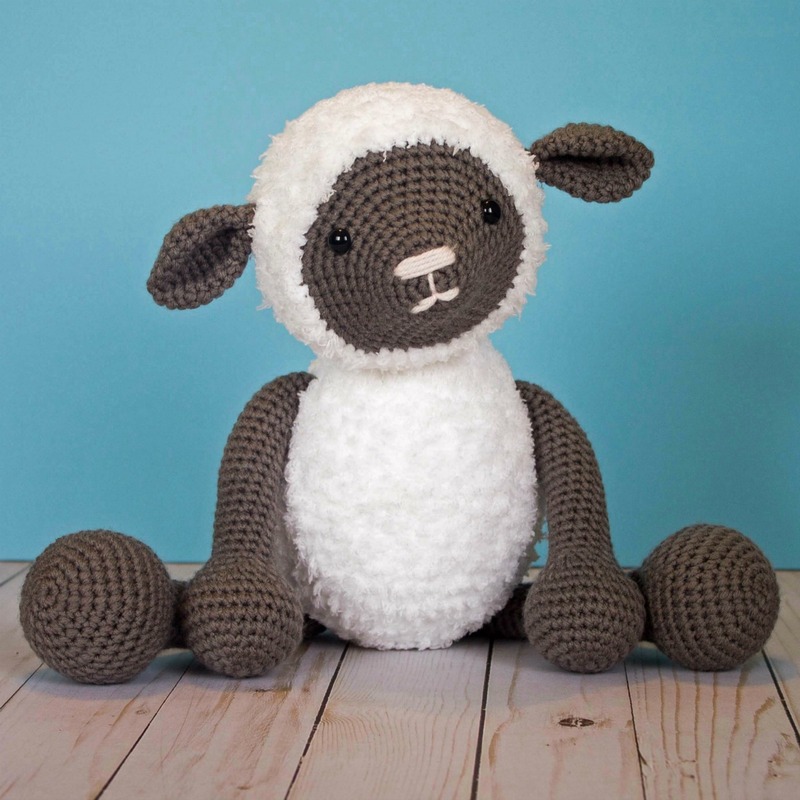 For most amigurumi projects, you crochet in the round. 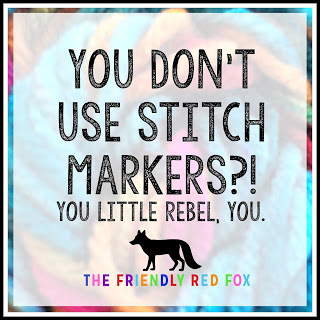 That means you don’t connect the rounds with a slip stitch. You just continue on. To make sure you keep your place use stitch markers. They are a necessity. 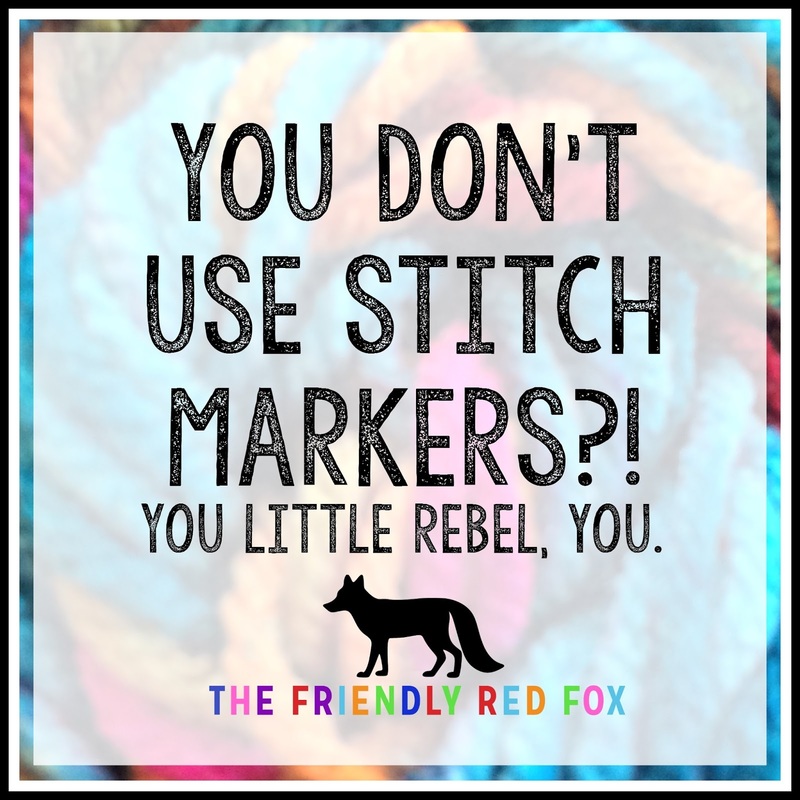 I place mine in the last stitch of the round and move it up every time! These are my absolute favorite because they don’t fall out! See how the bottom of the legs are flat, where the white is? 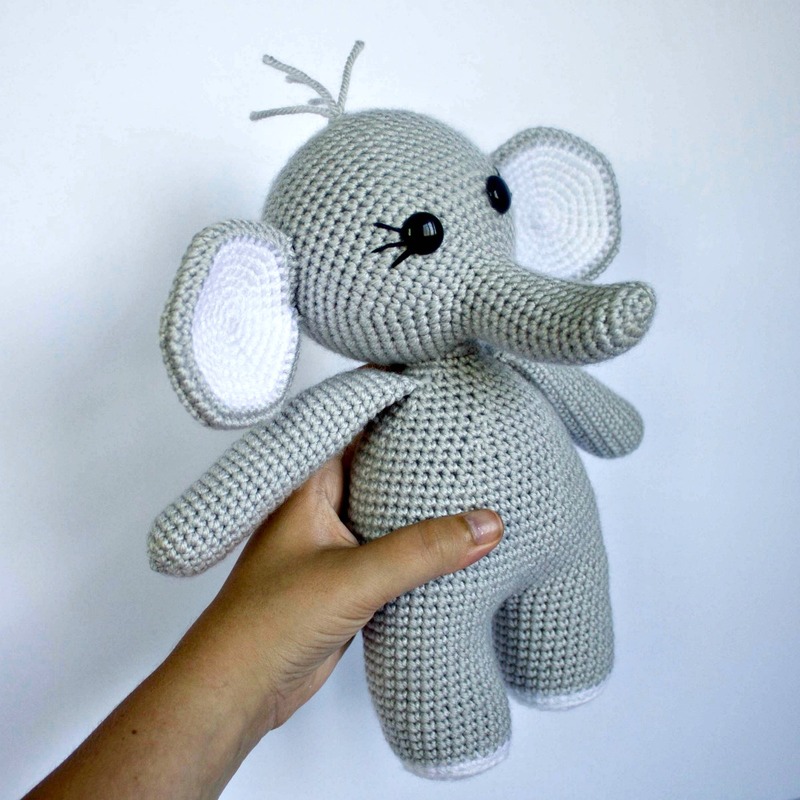 That is created by crocheting in the back loop only. So, instead of crocheting through the entire top of the stitch, you split the stitch and crochet in the back loop. That makes the bottom lie flat. Nothing else is different about the stitch. On the last stitch before you want to change to a different color, do the stitch as you normally would but don’t finish the last loop. Instead, pull the new color through finishing the stitch. 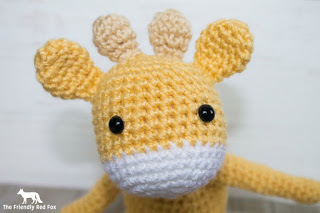 In the next stitch, instead of a SC, slip stitch (lightly! Don’t pull too tight.) Continue on as normal. The slip stitch just makes it look a little less jagged. The legs may seem tricky but it is pretty simple once you break it down. You connect with a SC and crochet around the entire leg. Once you come back to the start, SC around the other leg. There are 30 stitches in each leg so you will end up with 60 total! Be sure to check out the pictures! Here is a Facebook Live that answers some of the questions and shares some tips! Round 1: In a magic circle, 6 SC. Fasten off. Repeat, but on the second one do not fasten off. Slip stitch once (you will not use this stitch for anything- it just makes less of a gap when you attach it). Attach it to the other leg with a SC in the stitch next to the fastened off tail. Crochet over the tail for a few stitches. SC around the next leg (30) then back around the next leg (another 30 stitches) for a total of 60 stitches. This is round 19. Now we will crochet the body. Fasten off and leave a long tail to sew on the head. And that is part one! How are things going? Make sure to share a picture of your progress or ask any questions you have in The Friendly Crochet Club! 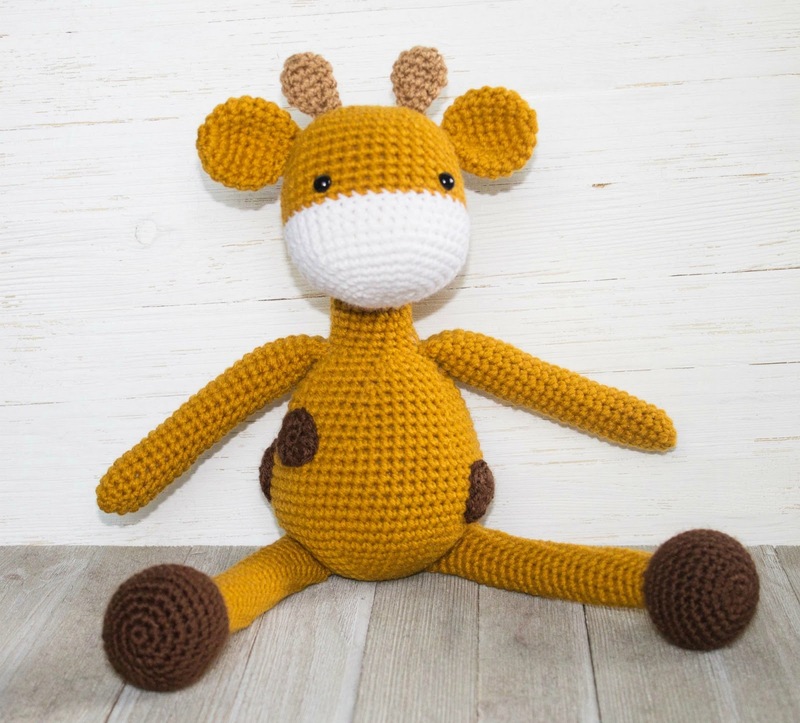 If you are enjoying this so far, make sure to check out some of my most popular animal patterns!